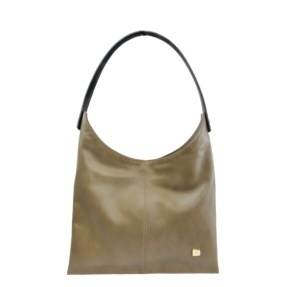 Elegant and Classy leather Sac, with top quality finishings. Designed and carefully crafted in Tara's Atelier. 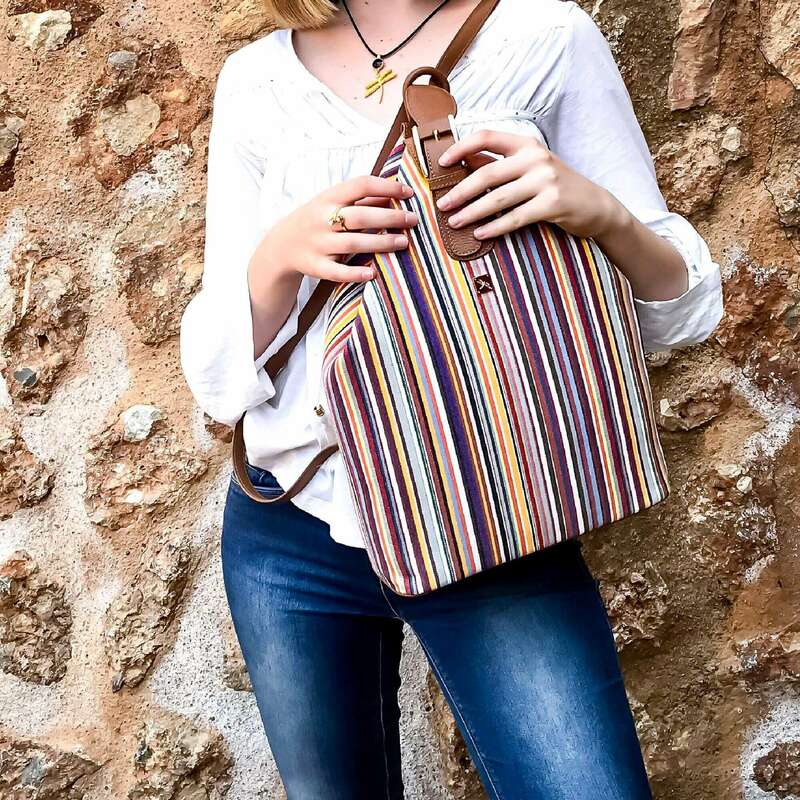 With leather drawstring fastening tassels, two handles, one shoulder strap, interior zip pocket, protective metal feet, soft leather lining. Includes a dust bag. WIDTH: 33 cm / 13"
DEPTH: 16 cm / 6.31"